***** ** from Reliable Heating and Cooling did a fast and efficient job of diagnosing and repairing my home air conditioner. I have used this company twice so far, to install my home A/C and then, service it. I am very pleased with their service. I very much recommend them. Derrick was great unfortunately the product is not. Normally I don't review but this guy stood out. Very pleased with Reliable Heating and Cooling. 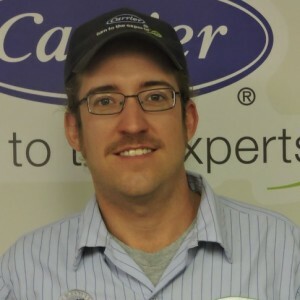 Derrick -service tech -performed thorough maintenance on my furnace system. He was very professional but friendly. Compliments to Reliable on hiring excellent techs. Excellent service provided. Technician answered all the questions that I had and explained everything in detail on service(s) provided. Prompt, friendly, and expert service. Could not have been a better experience. 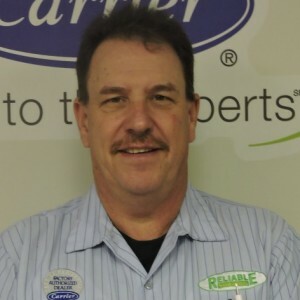 Reliable has serviced our heating and cooling equipment for years. Their technicians are friendly and courteous, and the company has always stood by their service and been great about making sure we are completely satisfied with the work they've done for us. I would recommend them to anyone who needs heating or cooling service or products! Derrick was very professional. It was super hot and I know that he had been really busy all day but his demeanor was awesome. I even asked him to take his shoes off before he came into my home because I had just gotten my carpet cleaned and he was great about it!!! I called this morning, and Derrick was out at 1:00. He was nice, and he explained the problem to me. We decided to get a new AC unit and they were able to schedule it for tomorrow! So excited since the weather this week is hot and humid! Definitely would recommend them to everyone. I called early in the morning and requested someone to come out and look at our AC. Derrick H. Showed up in the agreed upon time and was very professional and nice. He was able to fix our ac quickly. We have used Reliable for all our heating and ad needs and always receive great service. Thanks Derrick! On Saturday (1/28/17), I discovered my furnace wasn't heating. Called around to a few places, but they were already booked. Then I called Reliable. The gentleman who answered the phone stated that he wasn't sure if they could make it, but would call me back. A few moments later, he did just that. He stated that a technician named Derrick would arrive at my home between 11 and 1. Sure enough, Derek arrived at my home at 12:30. He was very professional, and within a few moments, he determined that my ignitor switch (I believe thats what it's called) was bad. It took him about 15-20 minutes to complete the repair. So if you need your furnace, A/C, or any other HVAC work done, give Reliable a try. Even though this was my first time ever using their services, because of the positive experience, I have no problem doing business with them again. Thanks Derrick for the excellent service. 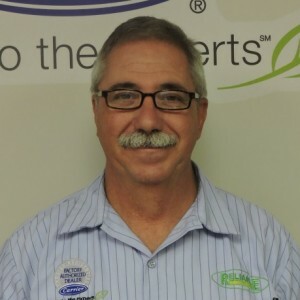 Derrick is very knowledgeable and an excellent technician. 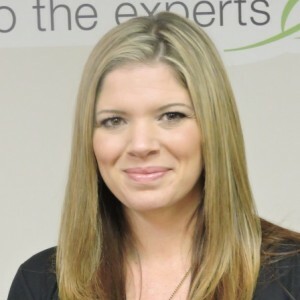 You've got a great employee and great representative of Reliable Heating and Cooling, Inc.
very thorough work. very pleased. thankyou. Marty is very friendly and always does a great job. I've used Reliable for nearly 18 years. They do good work and are dependable and reasonably priced.